Nearly all of our travel regrets involve not doing something. When visiting some place, we’ve skipped out on activities, usually due to time constraints. We’ve nearly always regretted that. We got our fill of snorkeling in the Galapagos Islands and got to see some pretty amazing animals. However, due to time constraints (you can’t go scuba diving within 24 hours of flying), we skipped diving because of the need to catch a flight back to the mainland. It’s a decision we deeply regret. We wish we’d found a way to make diving work. 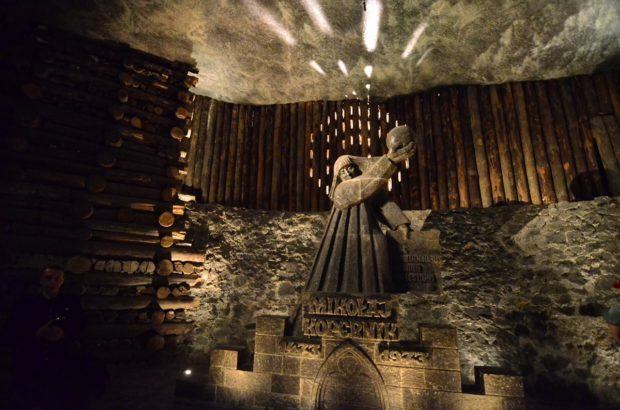 On our trip to Poland and Slovakia, we were really looking forward to visiting the Wieliczka Salt Mine. Deep underground, ornate salt carvings dot miles of tunnels. This was one of the original UNESCO World Heritage Sites from the 1970s. Sadly, two days before our visit, Laura sprained her ankle in Banska Stiavnica, Slovakia, and couldn’t do the 800 stairs in the mine. Any dreams of walking miles underground were abandoned. This is one that defies practically all logic. We visited Egypt in the middle of the summer and it was over 100 degrees in Aswan, Egypt. 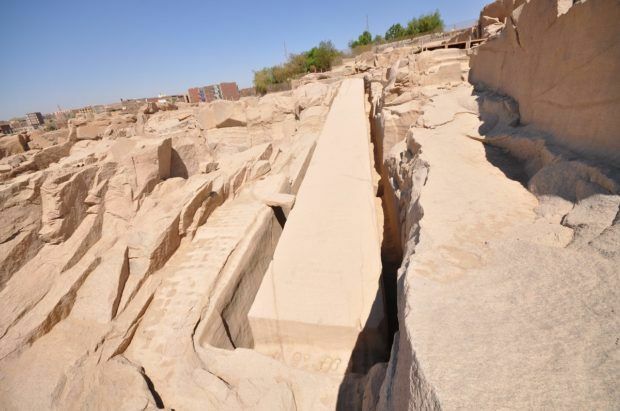 We’d been out in the sun all day and made the decision to visit the air conditioned comfort of the Nubian Museum in Aswan instead of visiting a giant slab of rock in the earth that had cracked unexpectedly and prematurely. Yet, not visiting the unfinished obelisk is one of those travel decisions that we keep coming back to again and again. We wish we’d visited it. 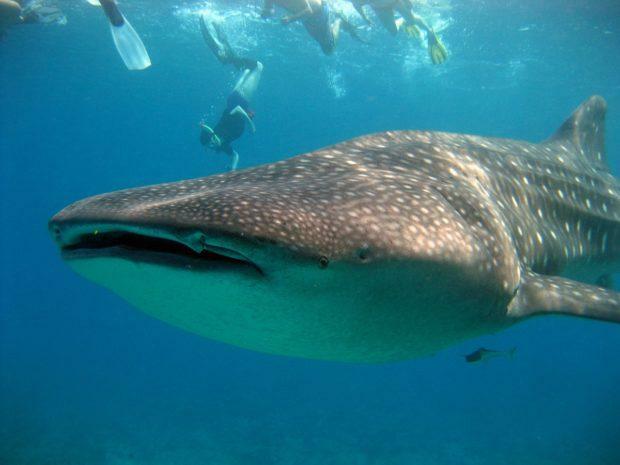 During our recent trip to Mexico, we wanted to go out and swim/snorkel with the whale sharks. It was the right time of year and the season would have started just a few days before our arrival. Only it didn’t. For the second year in a row, government red tape had delayed the whale shark season and the boats were not allowed to operate. Someday we’ll be able to make this happen. A whole museum devoted to the male appendage. We ran out of time to visit the museum in Iceland. We’ve heard about the museum and its curious collection of penises from everything from a whale to a human. We don’t know how interesting the museum would actually be, but it would certainly be a conversation starter! My greatest travel fear is my fear of heights. I don’t do well with heights. I try not to let it get to me, but it’s unpredictable when the fear will kick in. Sometimes I miss out on experiences, but more often, I push myself to do it but don’t really enjoy the experience. The cable car on Cape Town’s Table Mountain was terrifying to me. 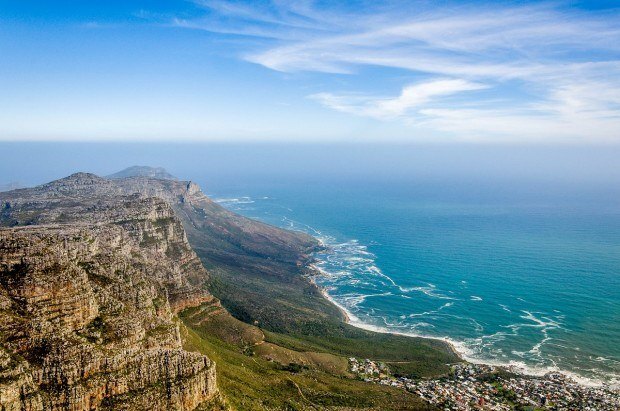 It was perfectly safe, but I didn’t enjoy the views of Cape Town because of it. Several years ago, during our trip to Iceland we skipped the chance to go scuba diving in the Silfra fissure. 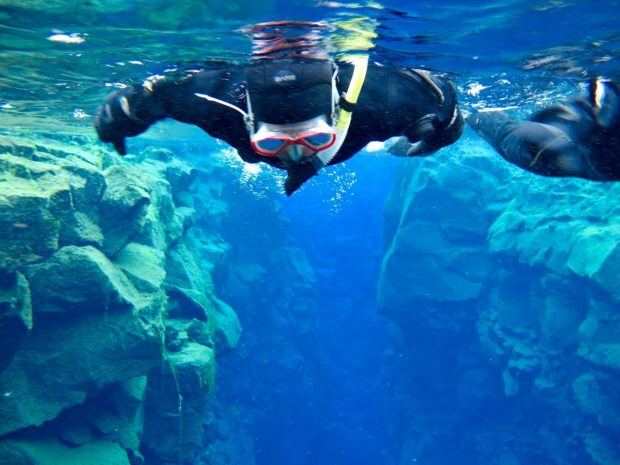 This is the only place in the world where you can go diving between two tectonic plates — the widening gap between the North American and Eurasian continental plates inside Thingvellir National Park. It’s extreme adventure. It’s also colder than anything we can possibly imagine. We skipped on the experience and wish we hadn’t. This isn’t the fear of missing out. This is one we actually did. 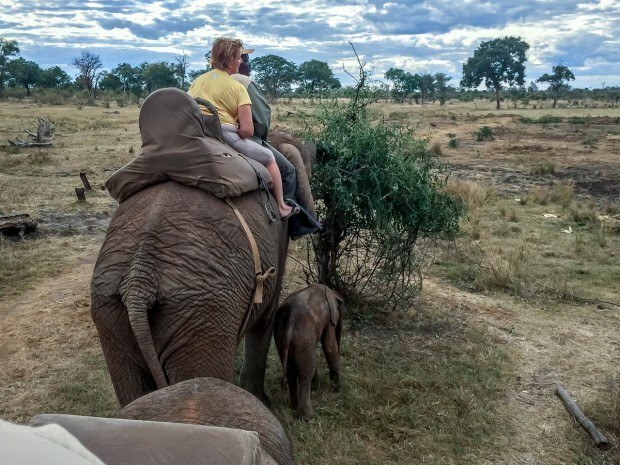 When planning our trip to Africa, we knew we really wanted to go on elephant-back safari. We had read about bad treatment of elephants in Asia, but figured Africa was different. After all, the elephants are native to Africa. The animals were treated poorly and we’ve deeply regretted the experience ever since. Generally, our regrets have come about because we’ve not doing something. It’s a lesson to us to get out there and experience more! Unless otherwise noted, all photography is our own. 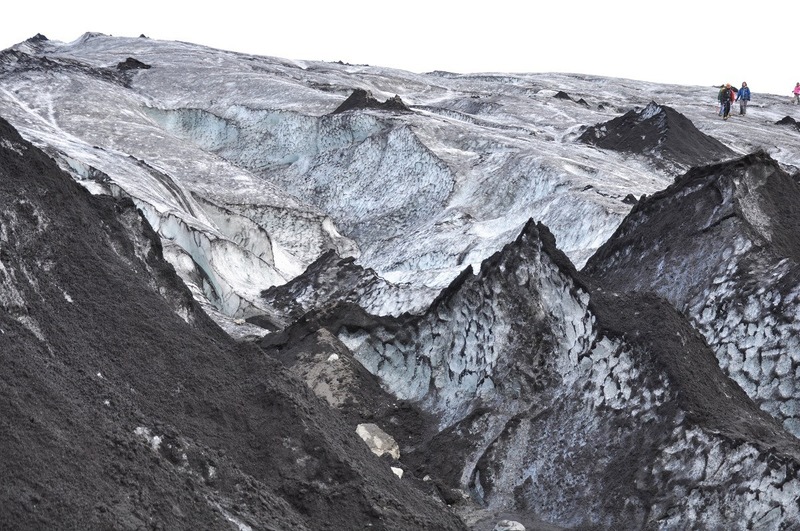 What do you think about Our Top Regrets from a Decade of Travel? Oh my! I thought I was the only one who had travel regrets. Let’s hope you take advantage of all of new destinations and the must-do adventures. I think my only regret is that in the beginning I wanted to see to many places in to short a time. Slow travel is so much more fun and allows you to better get the know the places you visit! Slow travel is certainly nice. Unfortunately, that can be very difficult for people from the US since most only have about 10 days of vacation.